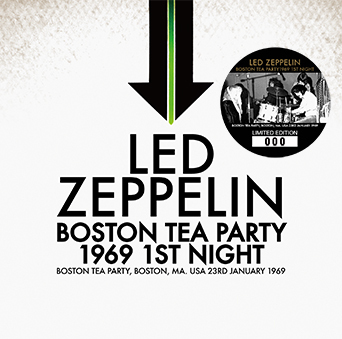 Led Zeppelin – Boston Tea Party 1969 1st Night (no label) is a single disc from the Boston Tea Party, Boston, MA on January 23rd, 1969. 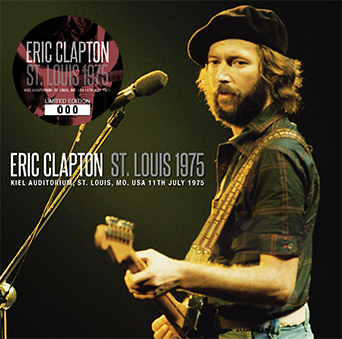 Eric Clapton – St. Louis 1975 (Beano-148) is a 2CD set from Kiel Auditorium, St. Louis, MO on July 11th, 1975. 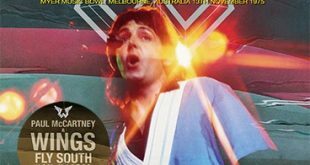 This is mostly from an audience source with two songs from the soundboard (one featuring Carlos Santana). 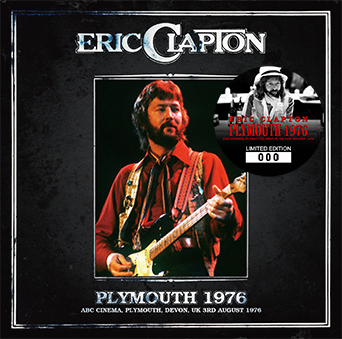 Eric Clapton – Plymouth 1976 (Beano-151) is a 2CD soundboard from the ABC Cinema, Plymouth, Devon, UK on August 3rd, 1976. 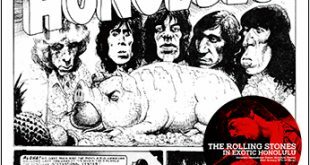 This is an interesting show with some rarely played tracks from the No Reason To Cry record. 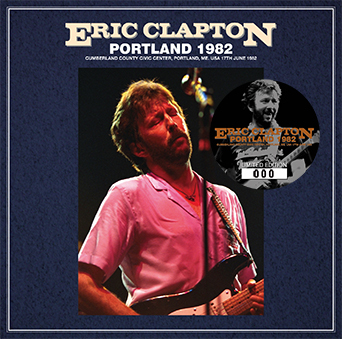 Eric Clapton – Portland 1982 (Beano-150) is a 2CD set from the Cumberland County Civic Center, Portland, ME on June 17th, 1982. 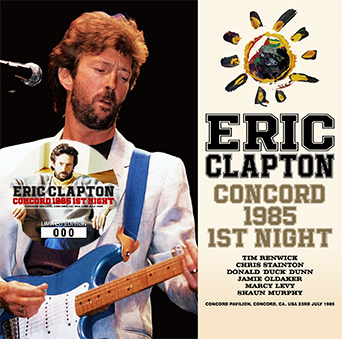 Eric Clapton – Concord 1985 1st Night (Beano-149) is a 2CD set from the Concord Pavilion, Concord, CA on July 23rd, 1985. This one also features Carlos Santana on the encore. 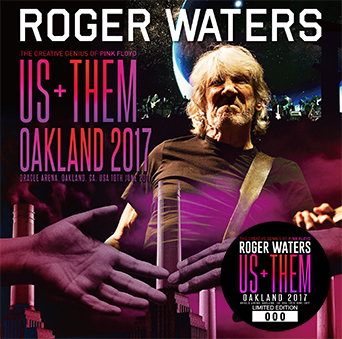 Roger Waters – Oakland 2017 (Sigma 188) is a 2CD set from the Oracle Arena, Oakland, CA on June 10th, 2017. 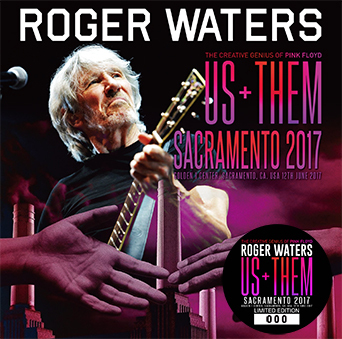 Roger Waters – Sacramento 2017 (Sigma 189) is a 2CD set from Golden 1 Center, Sacramento, CA on June 12th, 2017. 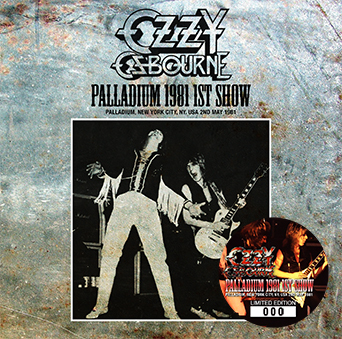 Ozzy Osbourne – Palladium 1981 1st Show (Zodiac 254) is a single disc from the Palladium, New York City, NY on May 2nd, 1981. 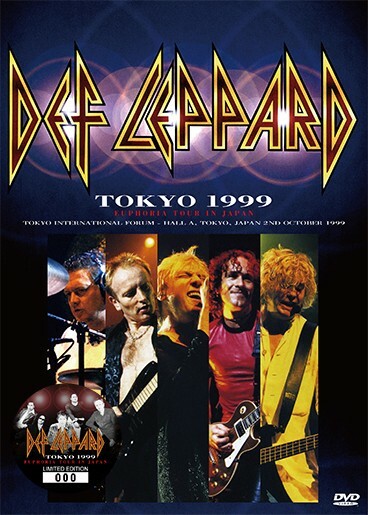 Def Leppard – Tokyo 1999 (no label) is a single pro-shot DVD from Tokyo International Forum – Hall A, Tokyo, Japan on October 2nd, 1999. 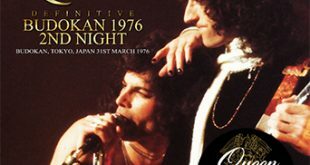 This also features a few extras from Tokyo International Forum – Hall A, Tokyo, Japan on September 30th, 1999. Thanks for that, but no…I haven’t gotten Lucca yet, but I have one reserved for me at a highly popular site, along with a few others, such as both the Sacramento & Oakland shows from 2017. 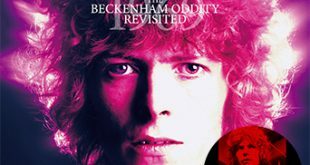 For the 2 Roger Waters releases by Sigma, does anybody know how “Oakland 2017” compares to “Sacramento 2017”? I mean esp. 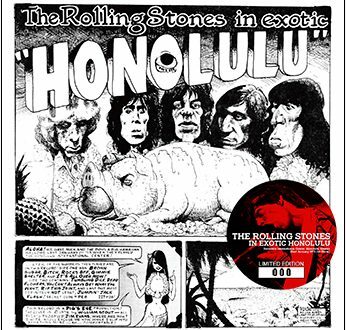 in terms of the quality of the (band’s) performance, as I know that both titles have been described as having “ultimate sound” quality. Any recommendations as to which is better overall will be greatly well-appreciated – THANKS. from what i understand sacramento pips oakland in performance. did you get lucca also?